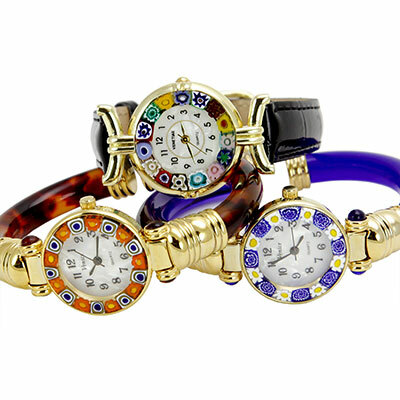 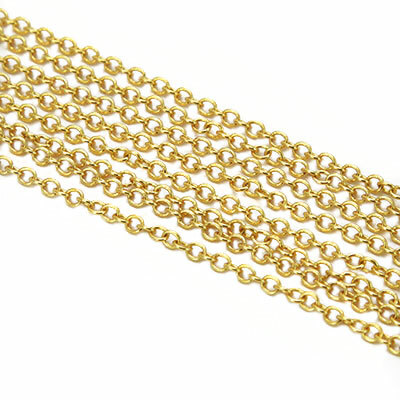 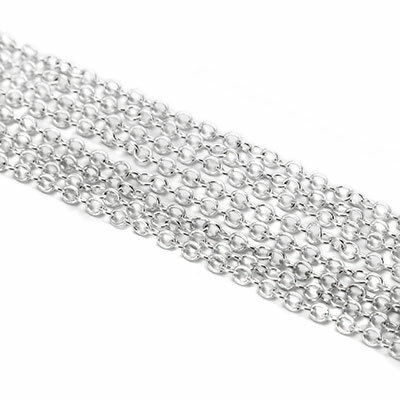 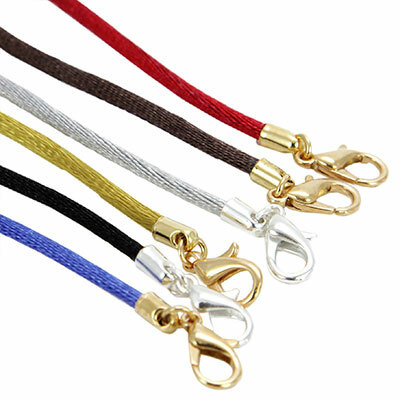 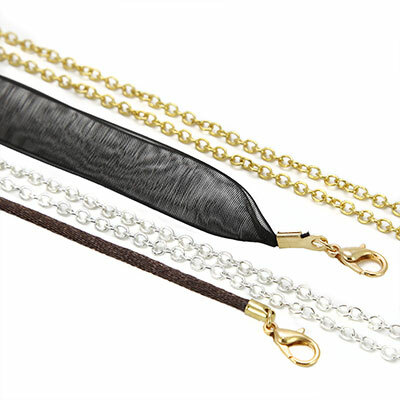 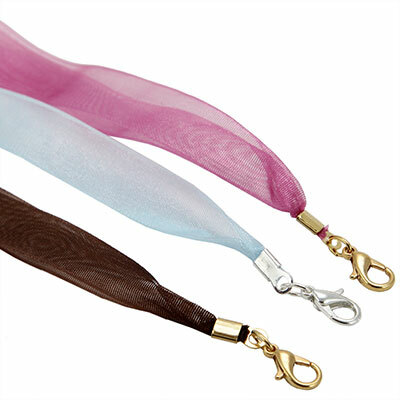 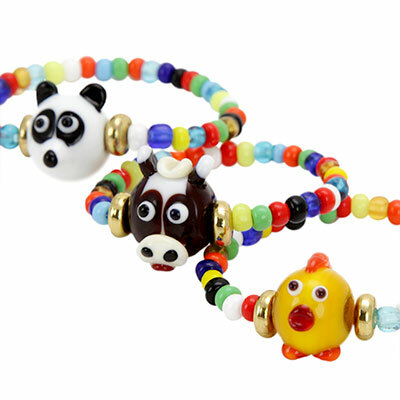 Murano Glass Jewelry and Watches are not your mainstream fashion accessories. 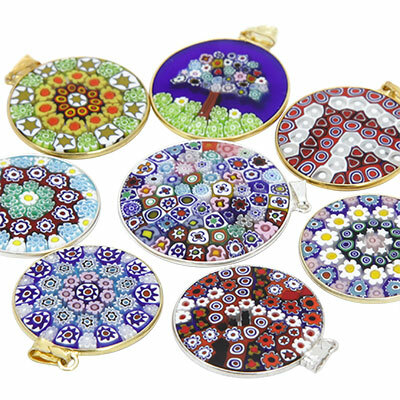 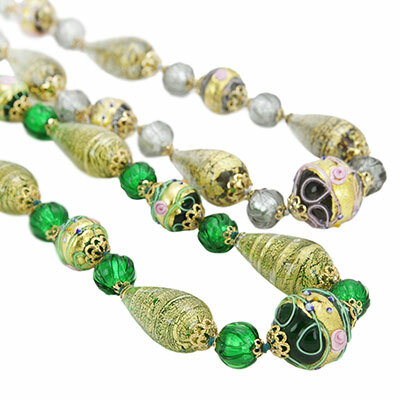 Designed and handcrafted by talented and passionate Venetian artisans with decades of training and dynasties of glassmakers behind them, authentic Venetian Glass jewelry such as necklaces, pendants, rings, earrings, bracelets, watches, cufflinks, and other accessories create unique looks that can't be copied for discerning men and women who value individuality and style. 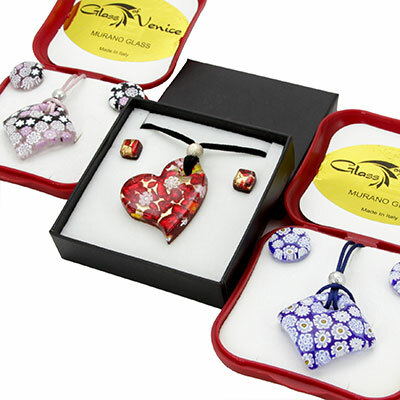 In the world of mass produced items which lack originality or story behind them, Murano Glass with its long history and unique tradition of fine craftsmanship offers a great way to stand out from the crowd. 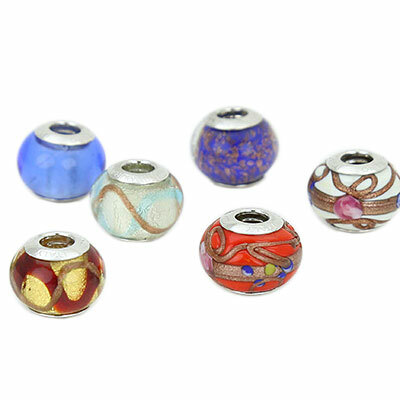 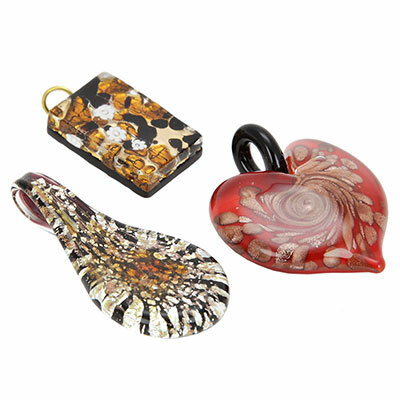 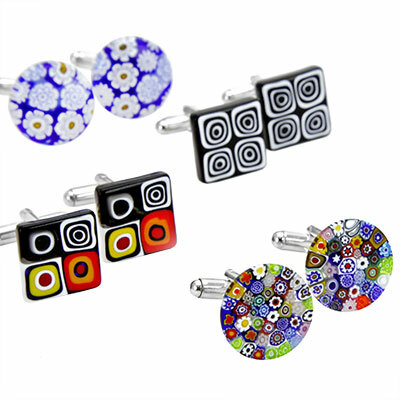 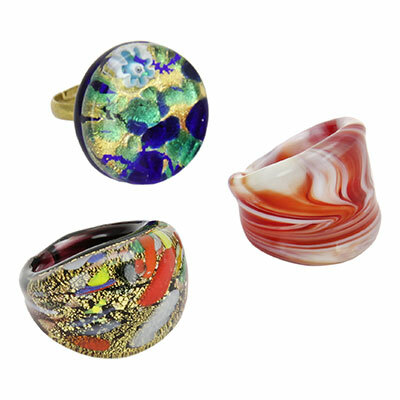 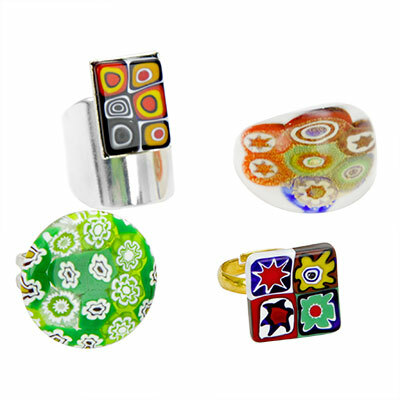 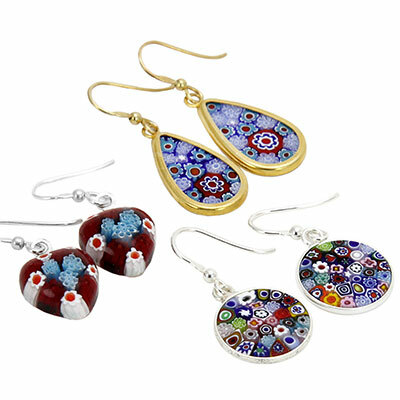 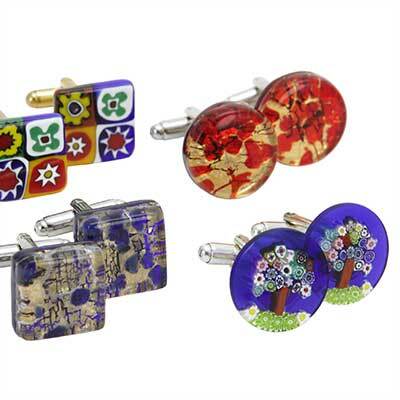 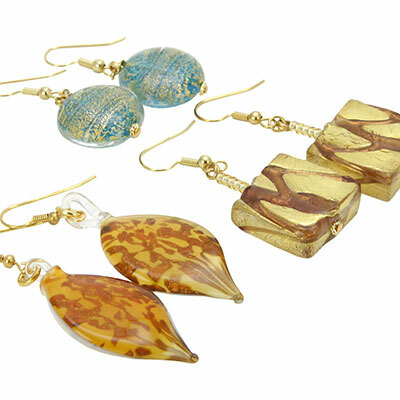 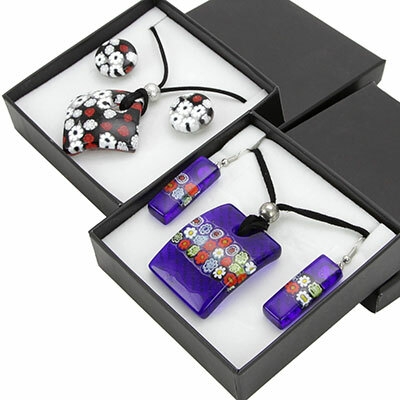 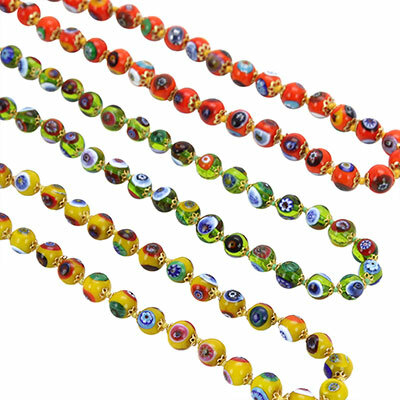 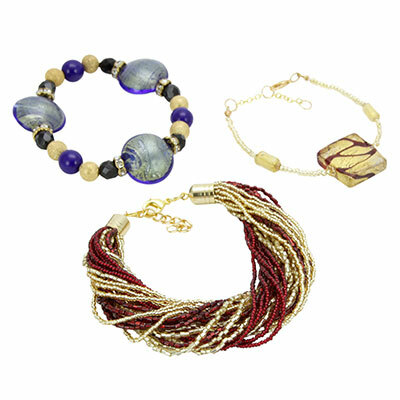 Just like Venice itself, Murano Glass jewelry is colorful, elegant, beautiful, and never fails to impress.